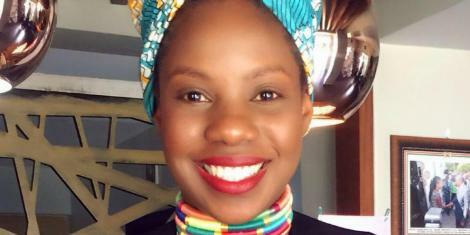 A DusitD2 hotel manager Bernadette Akinyi Konjalo lost her life as she tried to save others during the terror attack that lasted at least 19 hours on Tuesday. 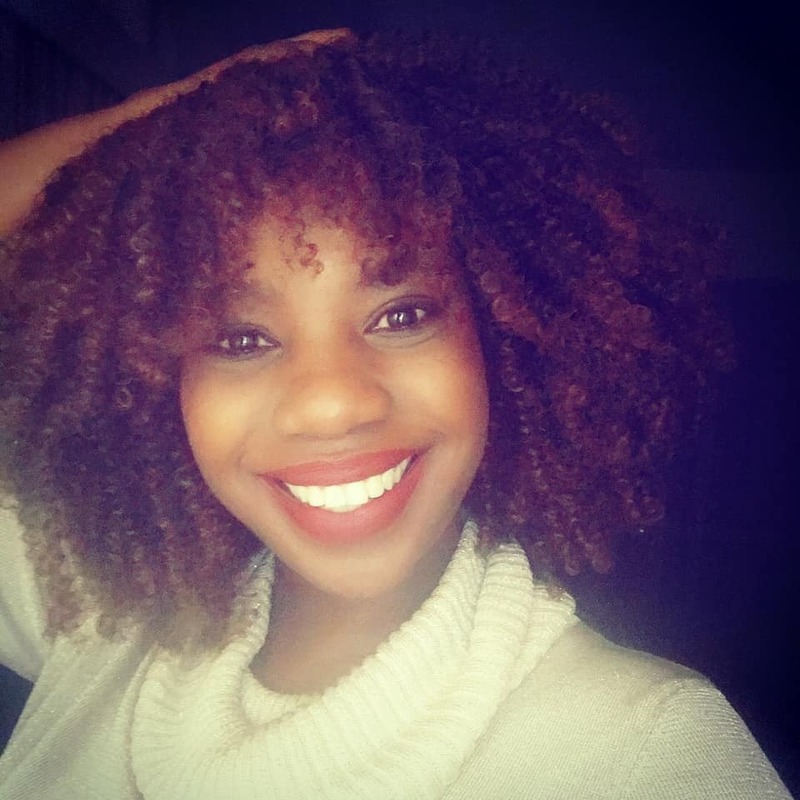 Ms Konjalo also known as Titi and to others B, worked at Tribe Hotel as an assistant office manager for six years before her big break at Dusit. It is here that she was promoted to director of revenue. A role she efficiently carried out until her untimely death. Colleagues said that she was killed as she tried to guide guests and colleagues to safety when gunshots rent the air. As fate would have it, she was among the first casualties as the attackers made their way into the hotel. She had a gunshot wound on her left arm and right side of the face. Her family members recount unsuccessfully looking for the deceased in different hospitals including Avenue, Aga Khan, MP Shah hospitals. 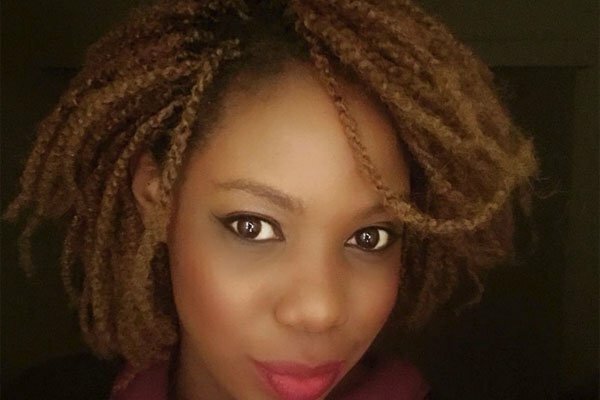 According to her cousin Camillus who spoke to the Nation, they finally located her remains at the Chiromo Mortuary. We went to the mortuary and since some of her friends were still there, they showed us the body they thought was hers but we were in denial until we saw a birth mark,” he said. Her father Mzee Vitalis Odhiambo Konjalo spoke to eDaily and recounts asking her siblings to go search for her after his calls to the deceased went unanswered. The last born of four siblings has been eulogized as a brave, kind and giving person who did not hesitate to pay her cousins’ and siblings school fees. Dusit D2 Hotel lost a total of four employees and three others still hospitalized. The 3 pm attack saw 21 people lose their lives.